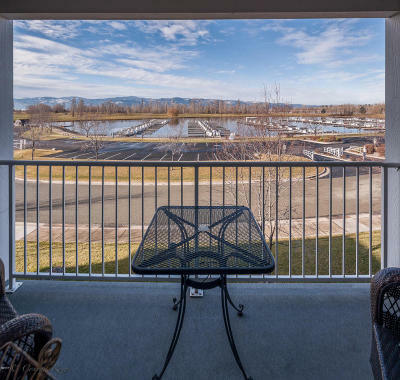 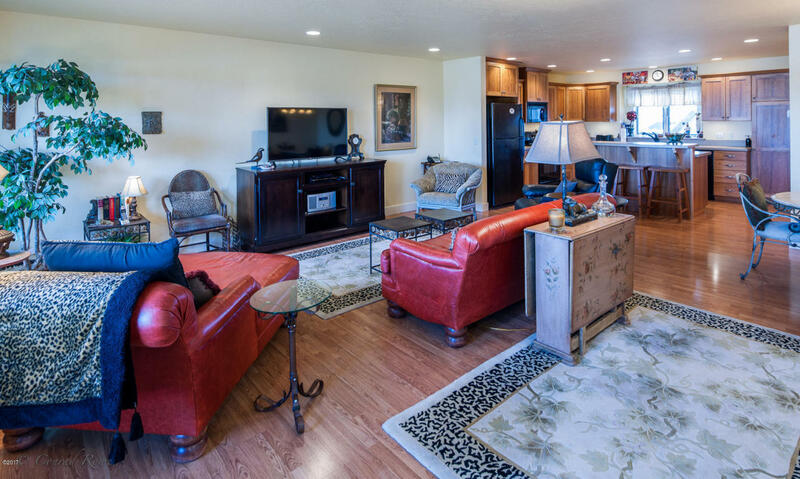 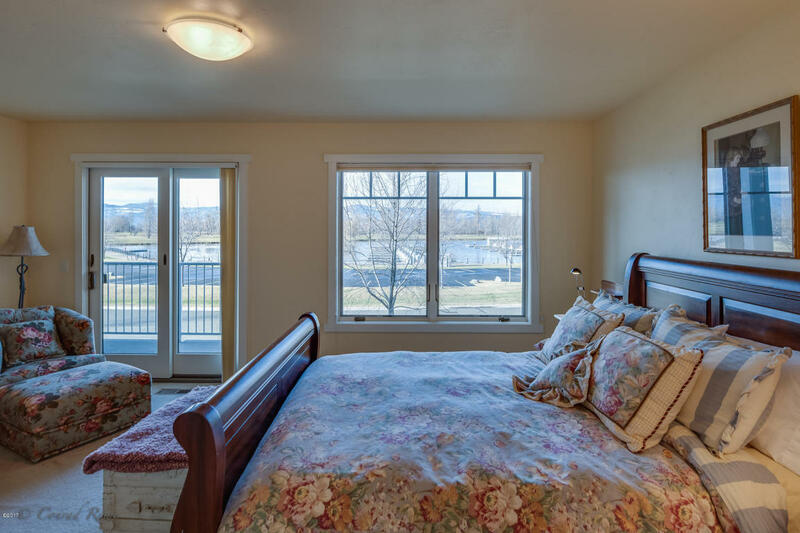 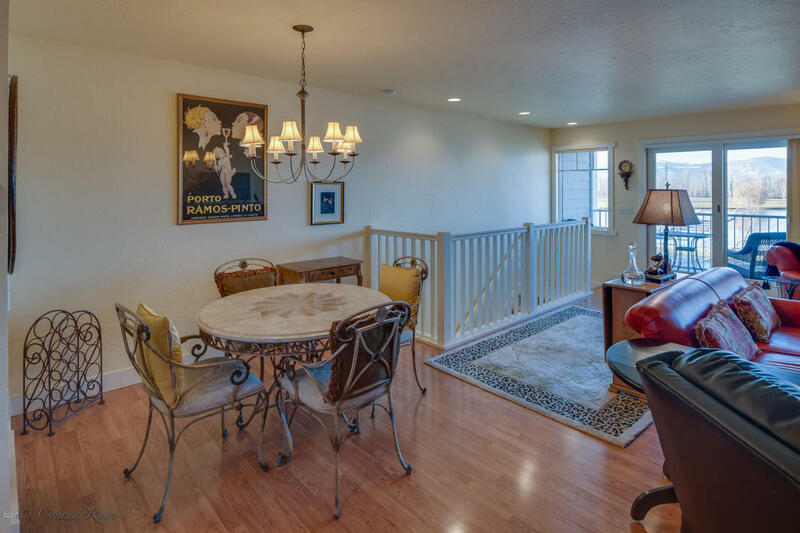 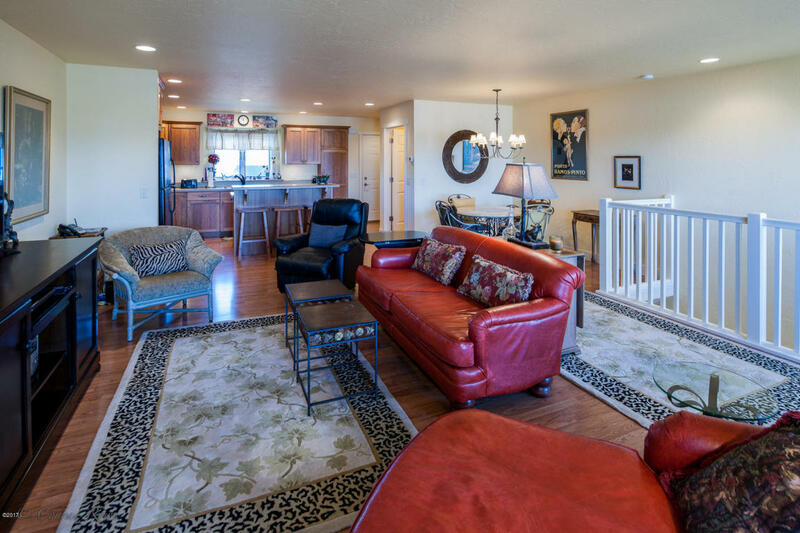 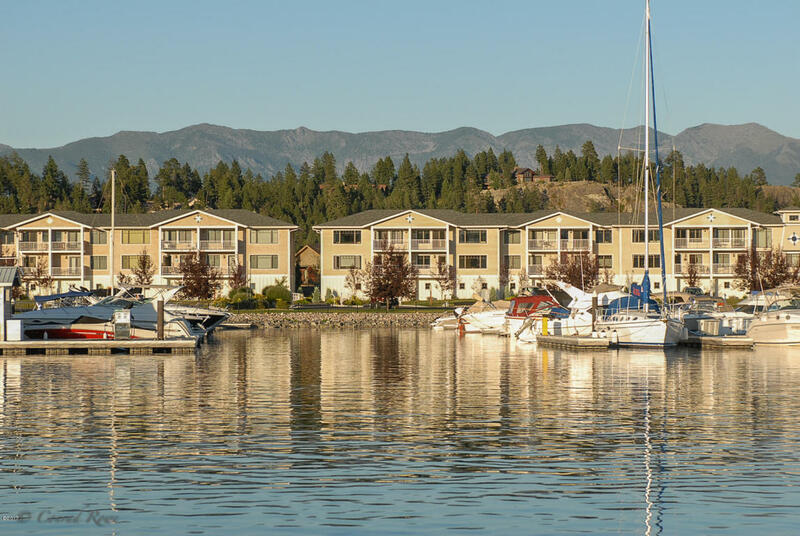 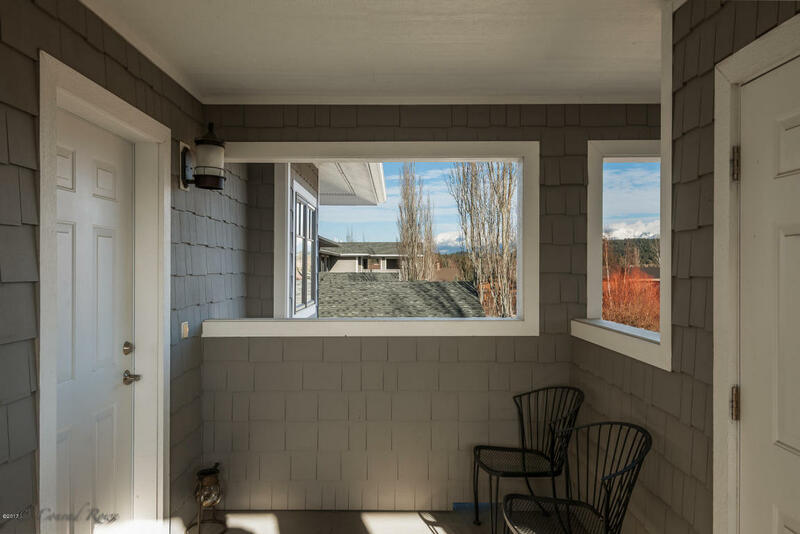 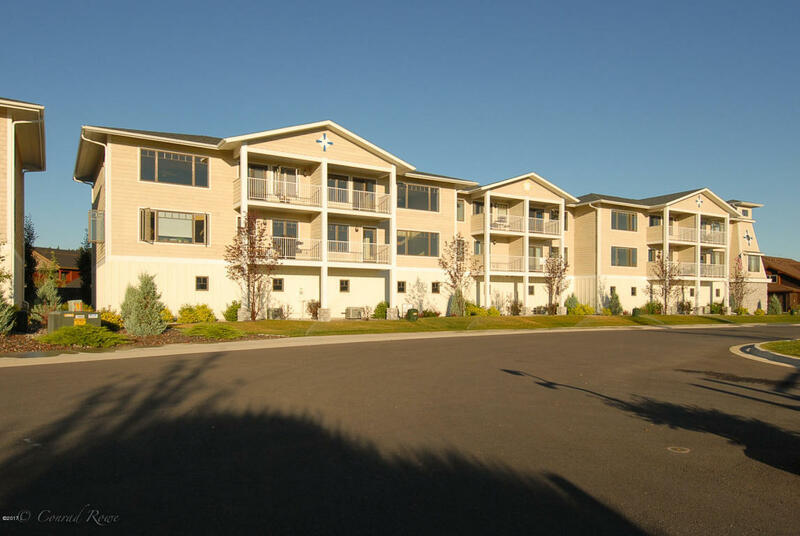 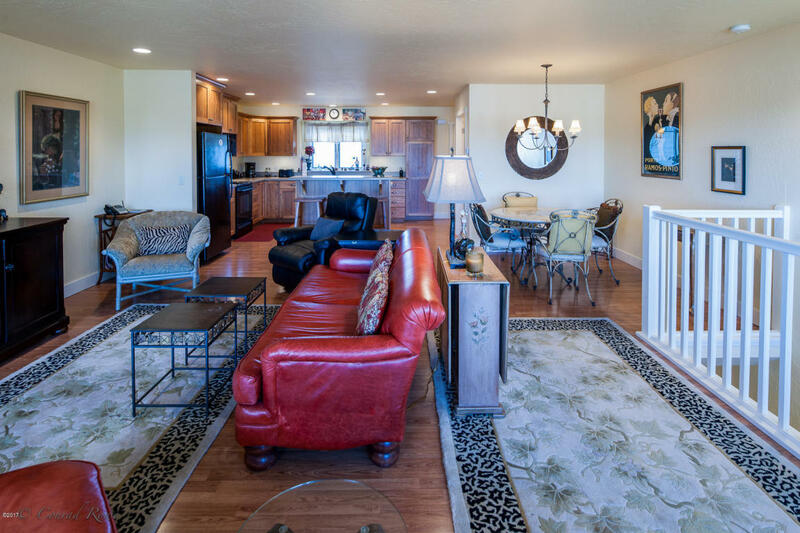 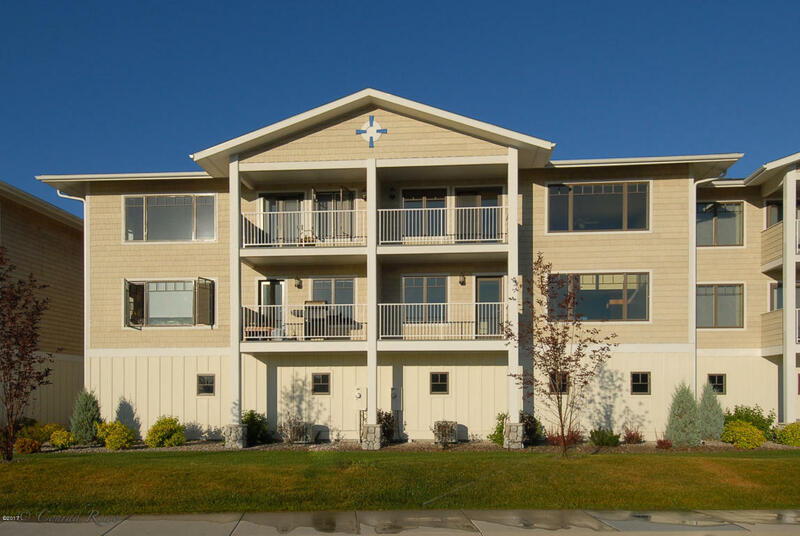 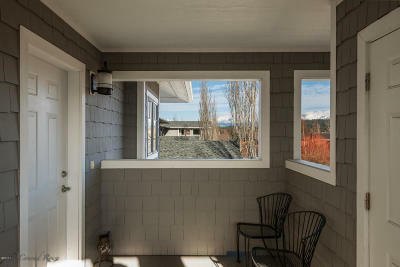 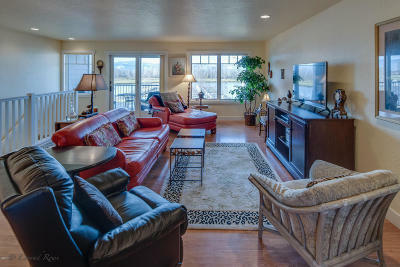 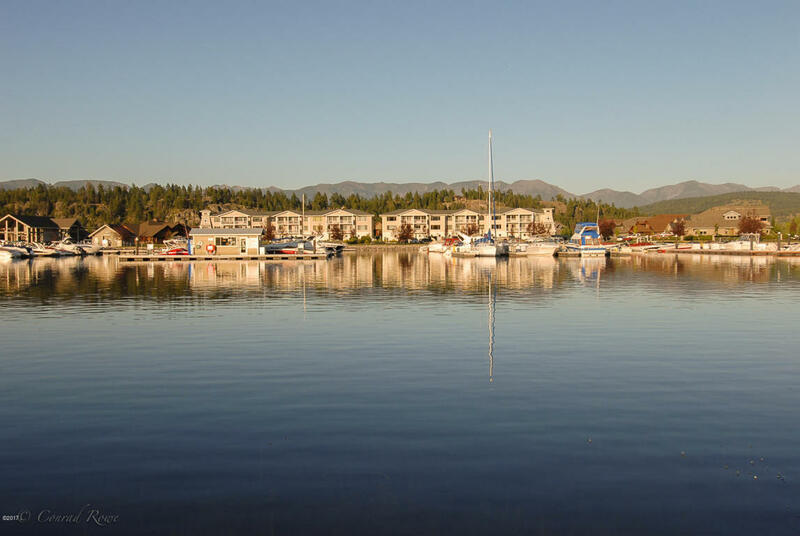 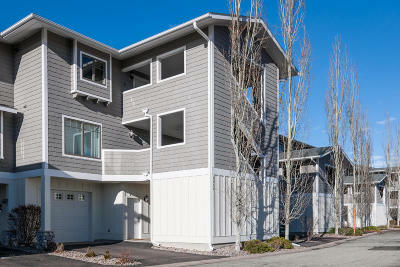 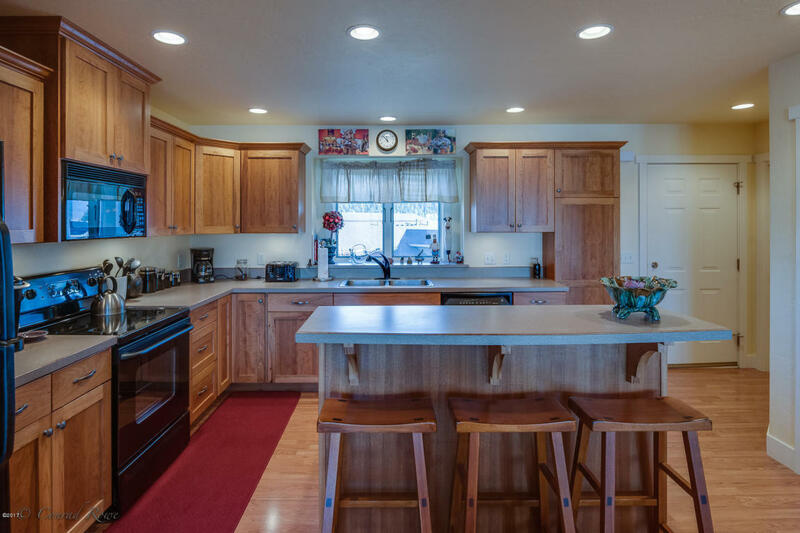 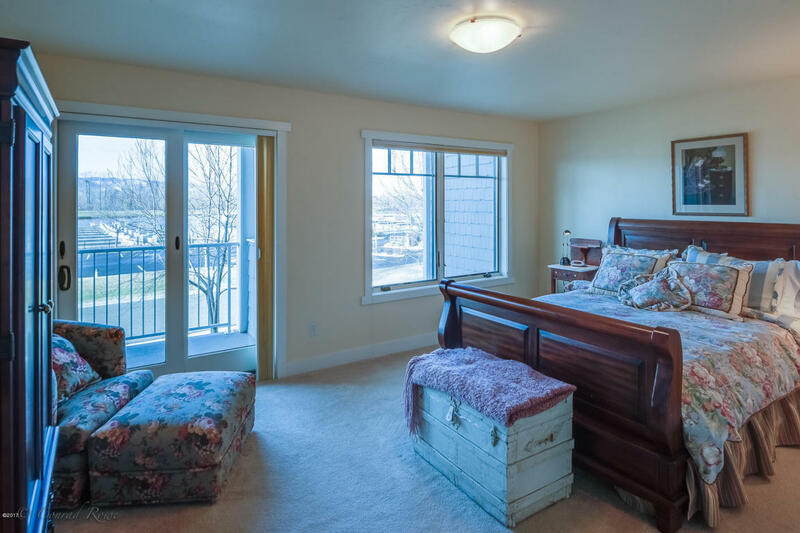 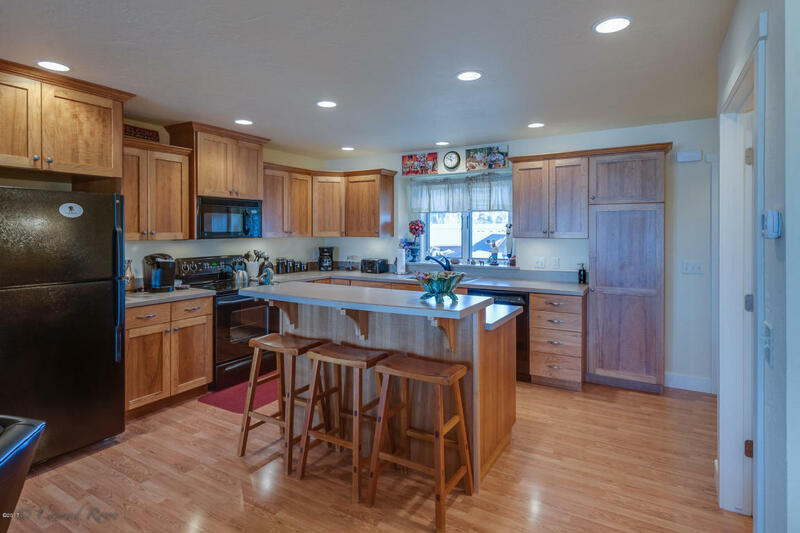 This lightly used townhome perched beside the Eagle Bend Yacht Harbor offers carefree living and unforgetable Flathead Lake sunsets. 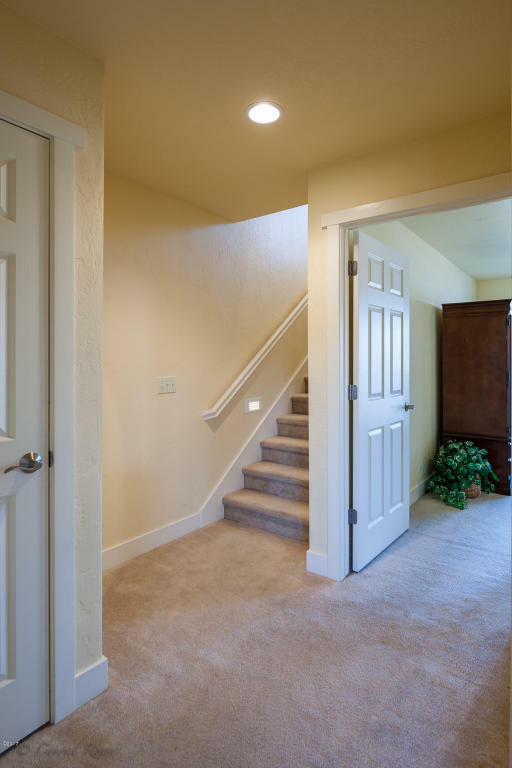 Now offered ''Turn-Key''. 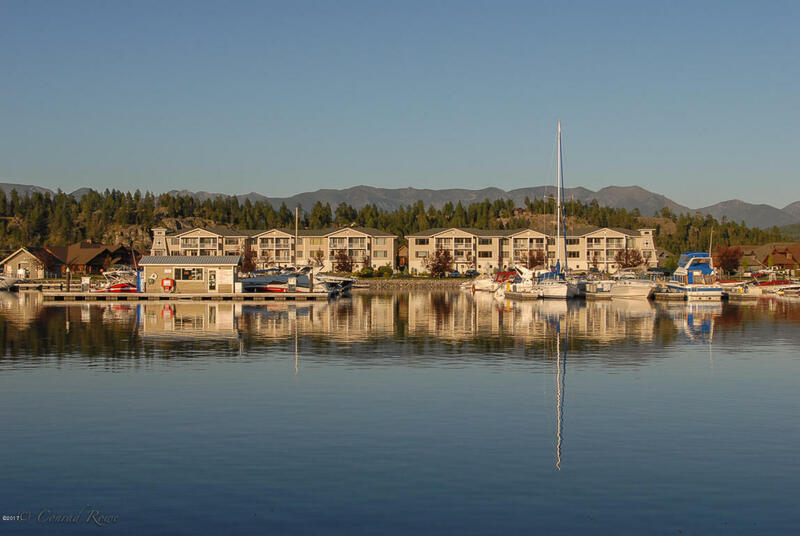 The uppermost level, accessed by elevator or stairs, has the kitchen, half-bath, dining and living areas and deck overlooking the marina, river and lake to the west. 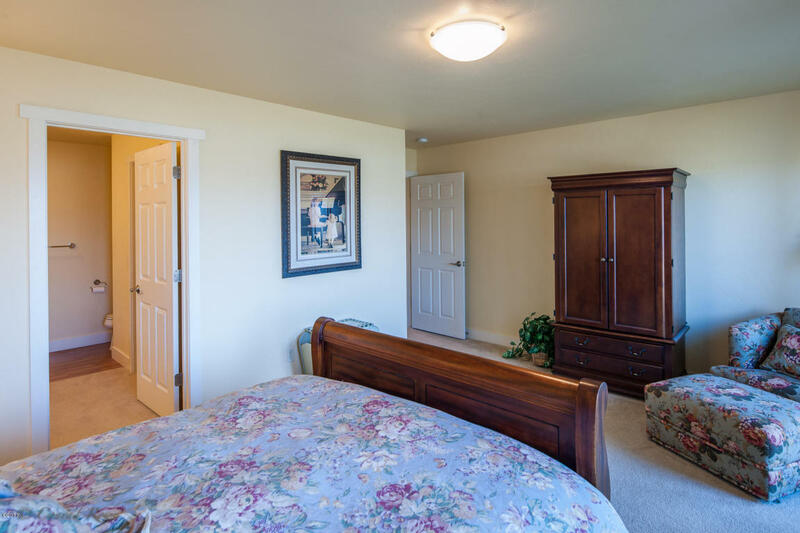 One level down are two bedroom suites with large walk-in closets. 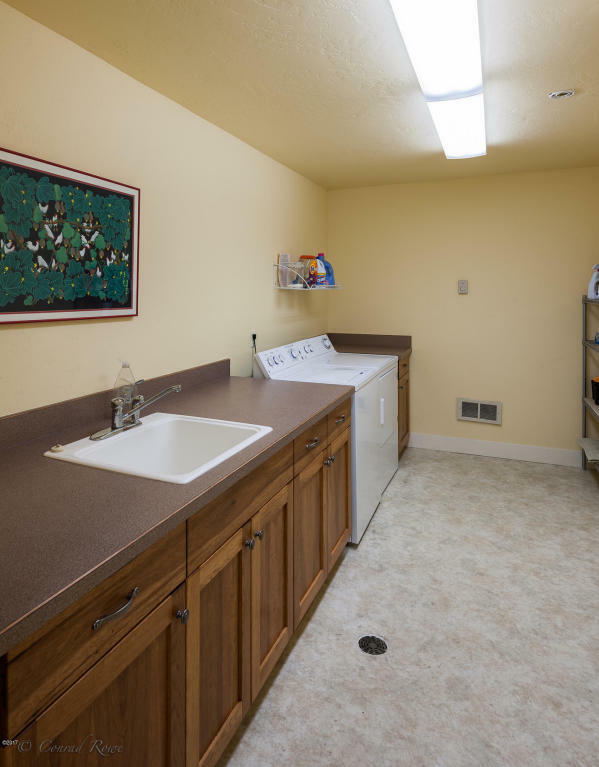 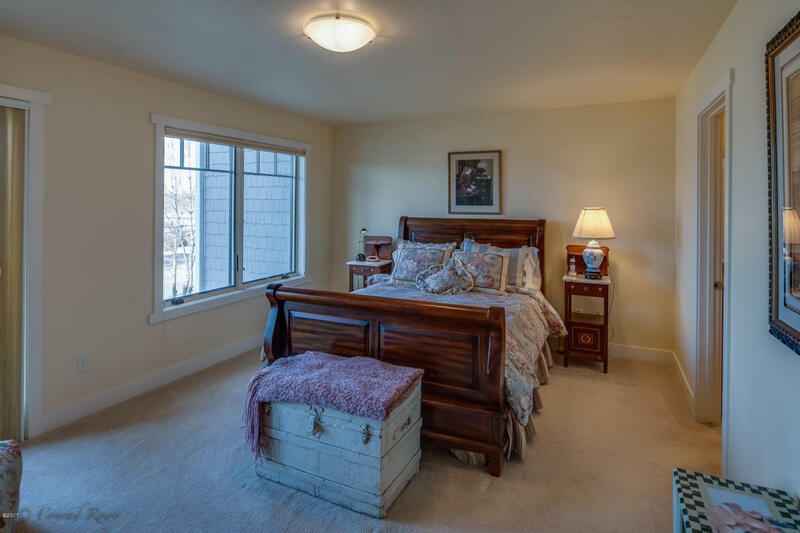 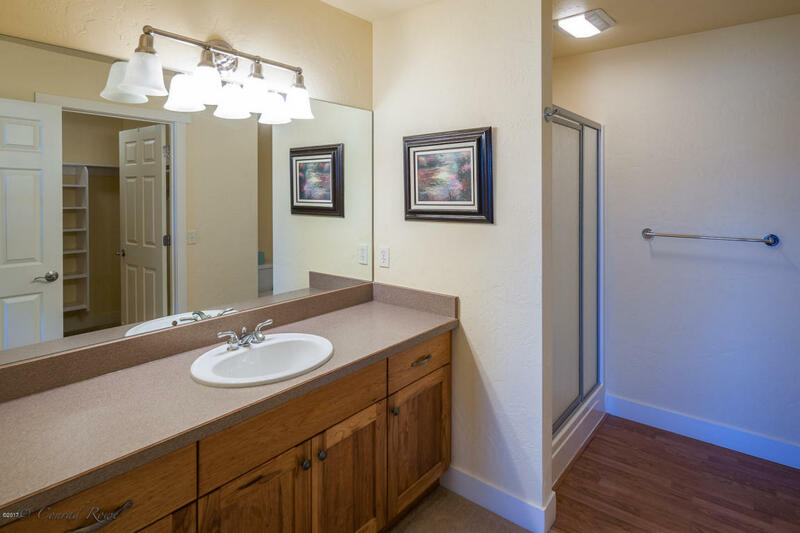 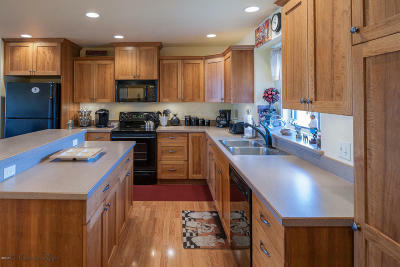 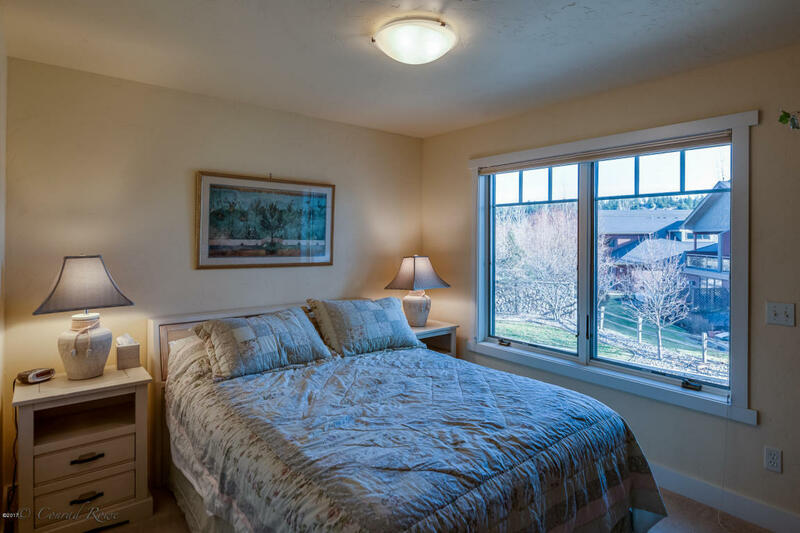 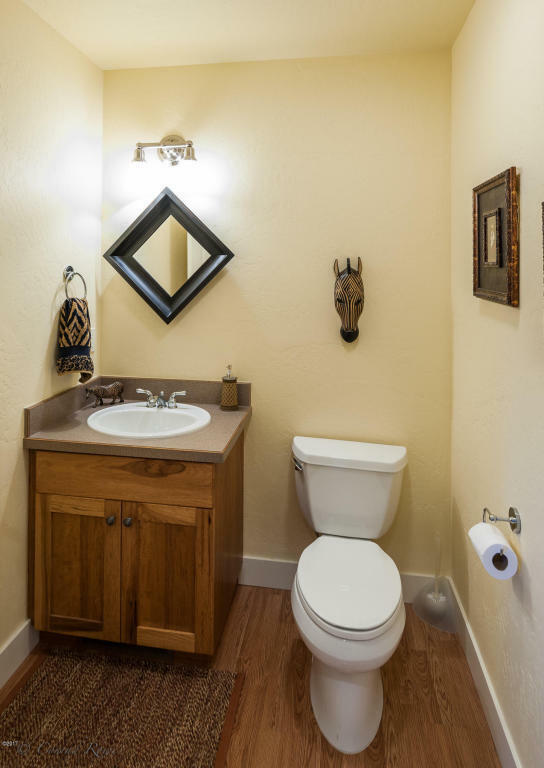 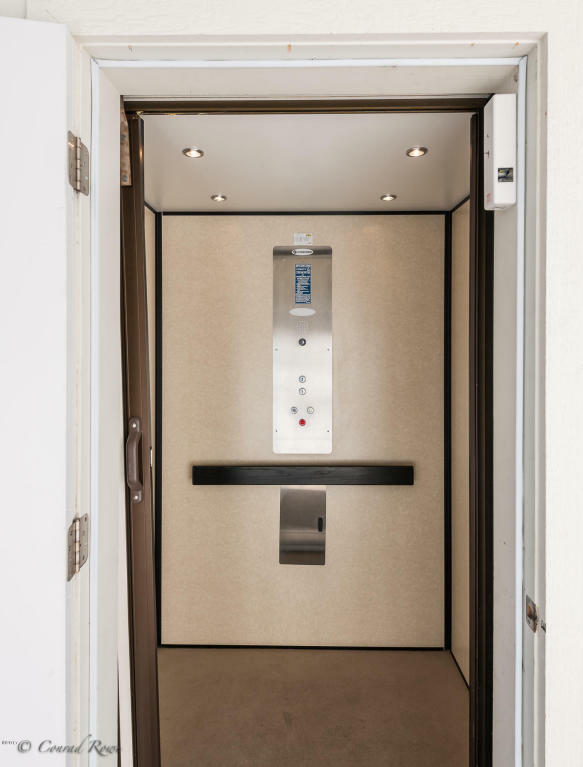 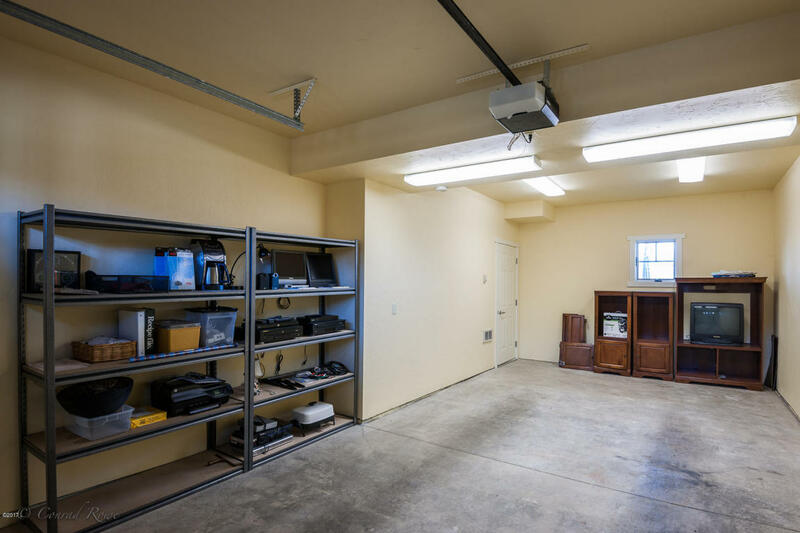 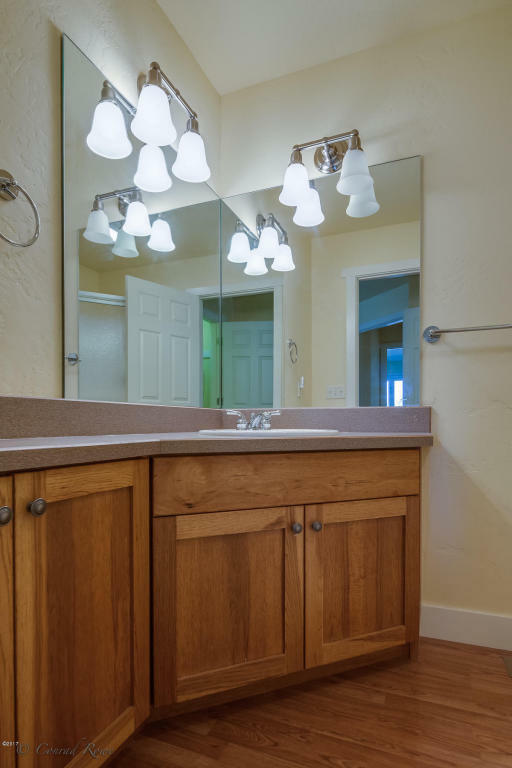 The ground floor level has a heated laundry room, storage room, and oversized garage. 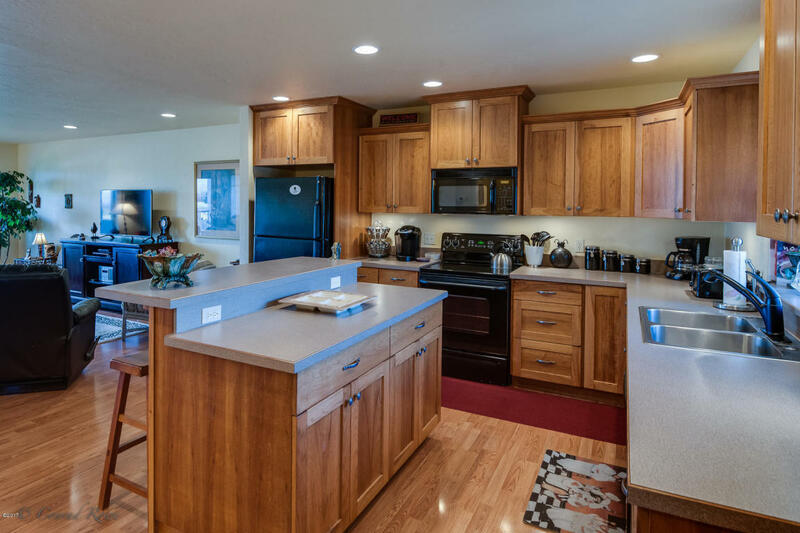 Conveniently located in the Eagle Bend golf community just minutes from the delightful village of Bigfork. 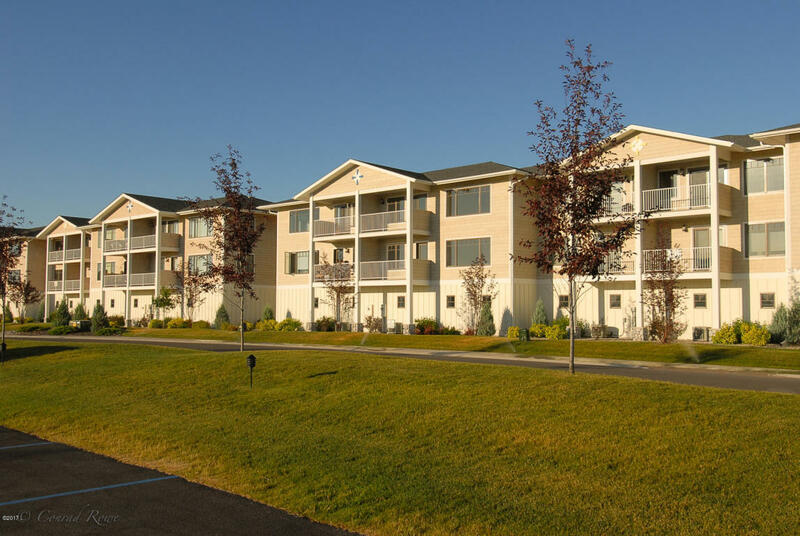 Recreation opportunities including golf, boating, fishing, and hiking abound in the area.